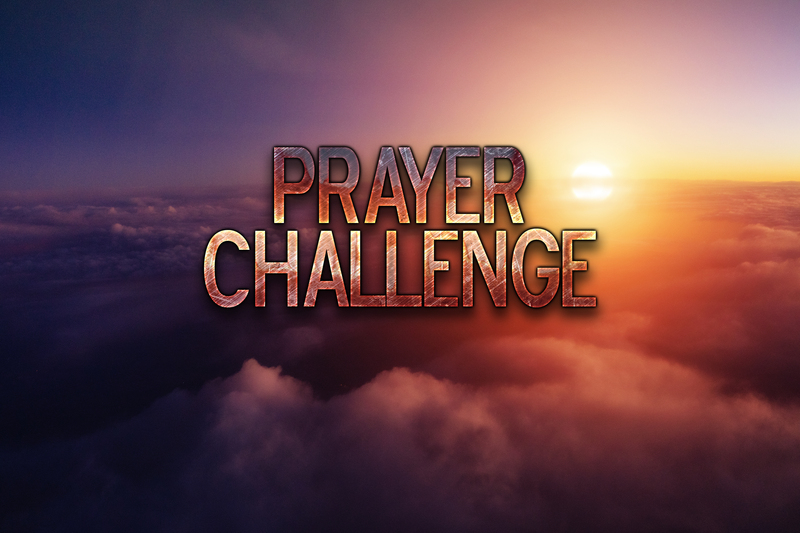 We thank the thousand, including many churches which already have signed up for the prayer challenge to pray daily for revival or an awakening. All those who call on the Name of the Lord Jesus need to return to Him. We need to repent and allow all hindrances to be removed so He can restore us and manifest His presence and glory through us once again. The hour is late and the call is urgent. Throughout history there are been dark days before, but when His people cried out God moved. He moved for His Name sake and because of His great mercy. We don’t deserve but He is so merciful and it says He suffers long that all might come to repentance. We the church of the living God must hear the cry from heaven calling us to wake up. The time is critically short so we must act NOW. Joel chapter 2 (please read Joel 2) we see a bold clear call to the church to awake up and return to Him. Look around and it is clear the church needs to wake up. We are meant to be a voice and the salt and light on the earth. It starts as you read Joel by us, His priests, weeping between the porch and the altar. We are to cry out for His people, the church. Listen change will not come by us electing a politician, though I believe we have a responsibility to stand up for His righteousness. No, change comes when we His people get back to crying out for mercy. It starts when out of His love we cry out for His church. For too long it has been lethargic and backslidden. We must return. As you continue reading chapter two of Joel you see that as we rend our hearts the Father turns to us and restores us. What a powerful day when the church is restored. We are not going out broken and defeated! We are a victorious church. The Greater One abides in us and not in the world. As He restores us He promises to “Then I will pour out My Spirit.” The Greatest Revival comes after we His church return to Him and He restores us. We then begin to fulfill our commission and duty, which is to preach His glorious Gospel and see souls for Jesus. The victorious Church has the only answers for this world and this generation. We have the ONLY HOPE, JESUS. I am working on videos to preach the Gospel and reach the hurting and broken and share with them the love of Jesus. So keep watching the page. But please join me and let us seek heaven. The story of the widow and the unrighteous judge demonstrates that we must be persistent in our prayer. Revival is starting and it is spreading. So time is of the essence. I ask you to share the call and let’s get as many believers standing together as one in Him, for Him, because of Him, so He may be lifted up in this hour. Also please like the page as you will see many great articles and videos on the heroes of faith, previous revivals that I pray will encourage you and provoke you.